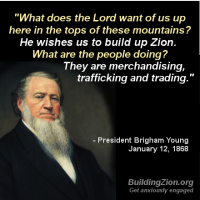 From all his other statements, what Brigham meant here was that the Saints were “merchandising, trafficking and trading” for their own personal benefit, which is Babylon’s way – focusing on one’s own self. 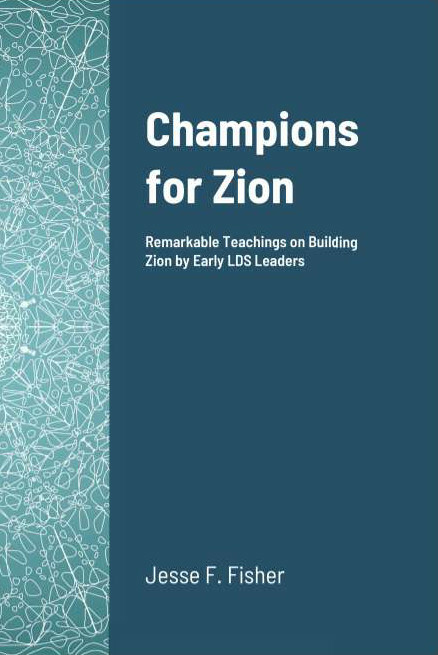 Zion’s way is to do so for the good of the whole — working together for mutual benefit, aka. cooperation.